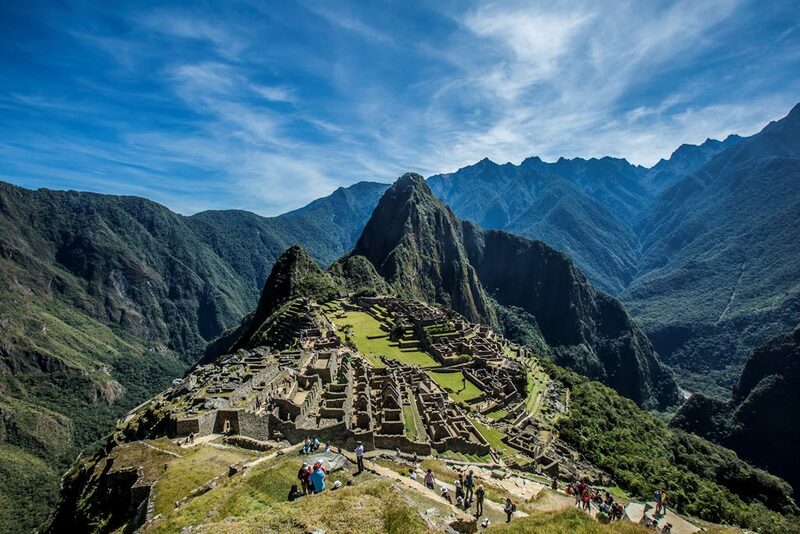 Machu Picchu is beyond words; its immensity and natural beauty speak for themselves, and make it one of the most popular places in the world. Such an experience has to be lived in the best way possible. 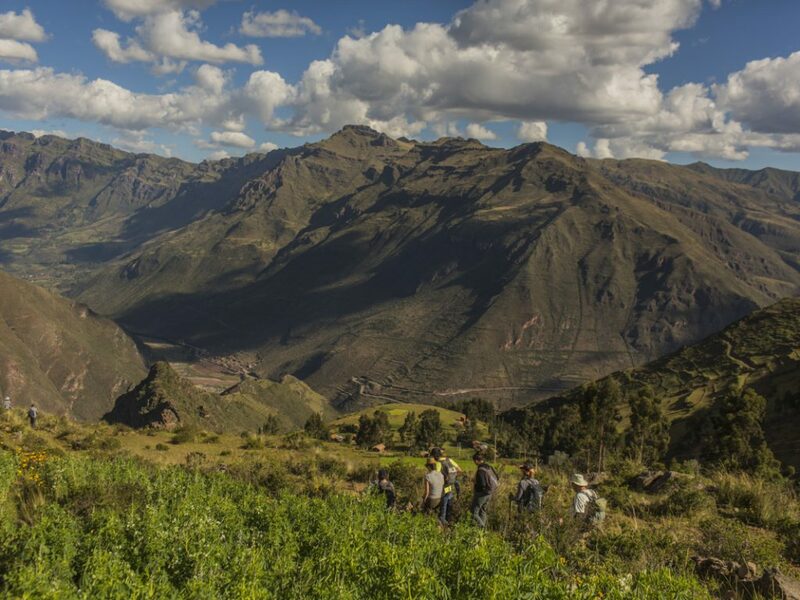 In The Sacred Valley & Lares Adventure you discover Machu Picchu in a way that is as special as the site itself, through Lares Valley, a less explored region with opportunities for cultural tours, treks as intense as you wish, and visiting communities which seem to have stopped in time. 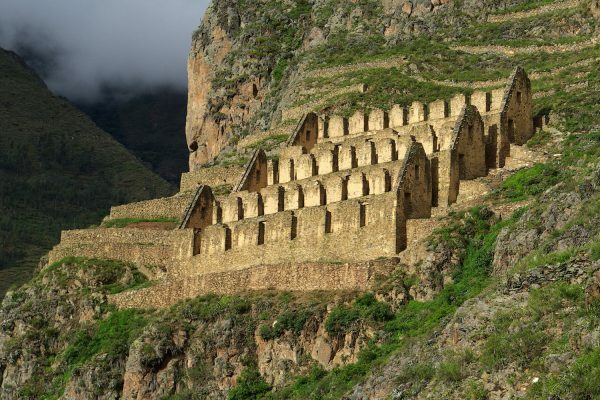 The Sacred Valley’s most iconic archaeological sites, such as Pisaq and Ollantaytambo, are not left out of this journey! 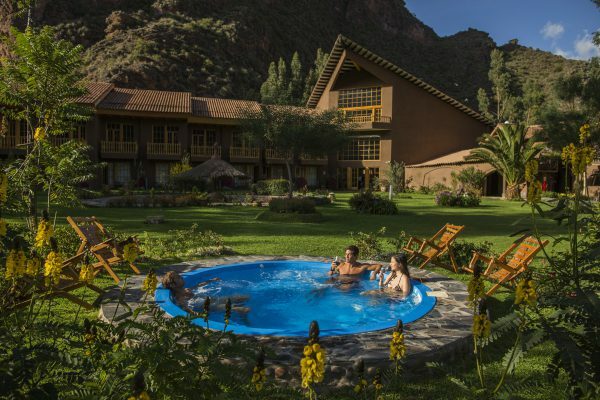 The program offers comfortable lodges along the way, with outdoor jacuzzi tub and excellent local cuisine, all you need to relax and be prepare well-prepared for the next day adventures. 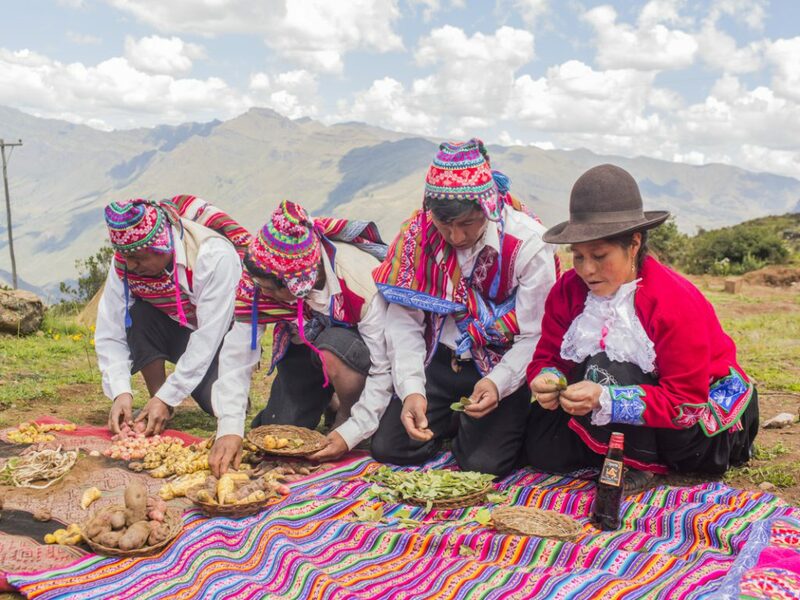 This itinerary is the perfect blend of genuine cultural experiences, breathtaking scenery, great hiking options, comfort and charm in mountain getaways! 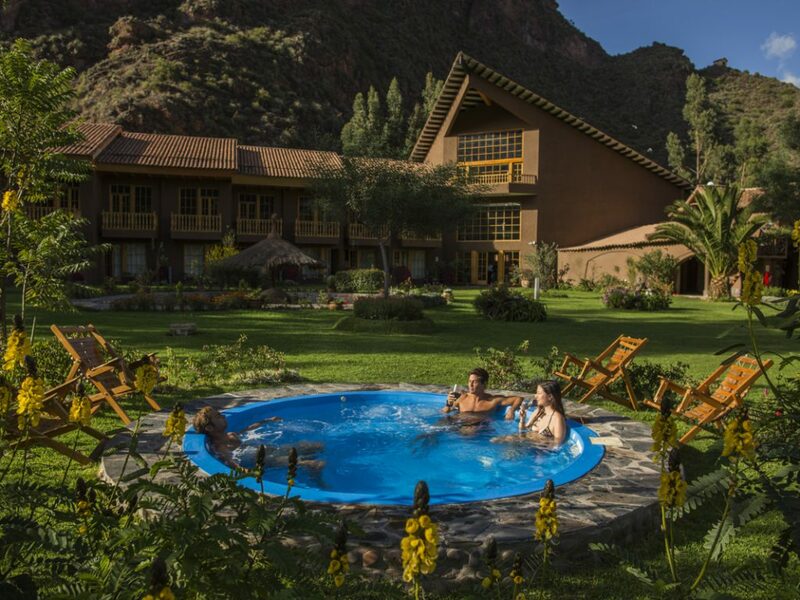 SUL Hotels Tip: The Sacred Valley & Lares Adventure offers a very flexible experience; you can choose your preferred activities along the way. Thus, for a group of friends or family, even traveling together, it allows everyone to customize their own itinerary. 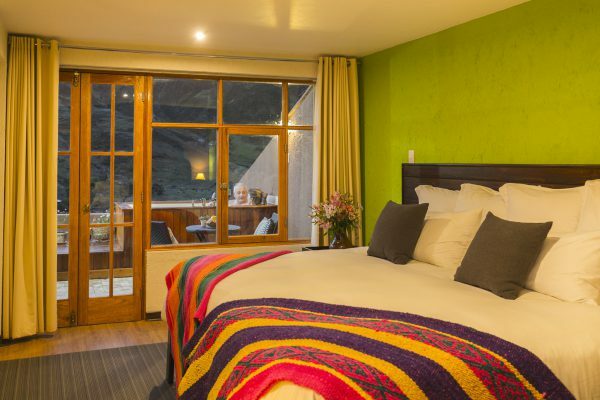 Each lodge has 8 rooms, all of them very comfortable, reflecting the warmth of the Andean people. Spacious, each room can accommodate up to 3 people in excellent double or single beds, including facilities as safe boxes, hairdryers, special bath amenities, heating and special windows with system of thermic and acoustic isolation. 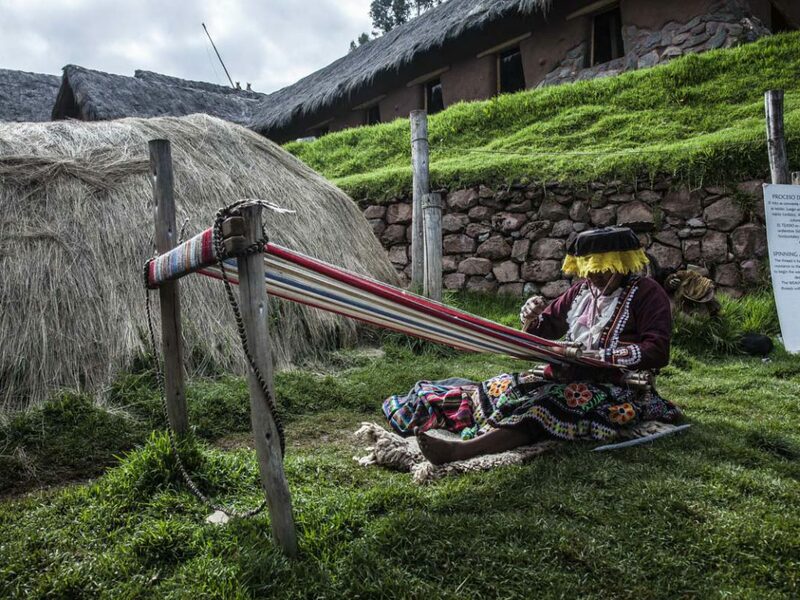 In total sync with the environment, the lodges were built with traditional Incan techniques, providing all the comfort you deserve after the tours. 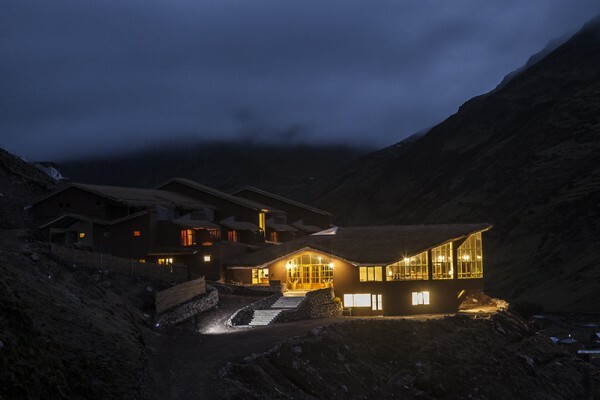 There are two lodges idealized by Mountain Lodges of Peru, which you will want to make the most of: Lamay and Huacahuasi. With living room, outdoor spa, gourmet dining and selected wines, both of them offer a personalized service with very attentive staff. If you want to relax even more, schedule a time with the professional masseur! 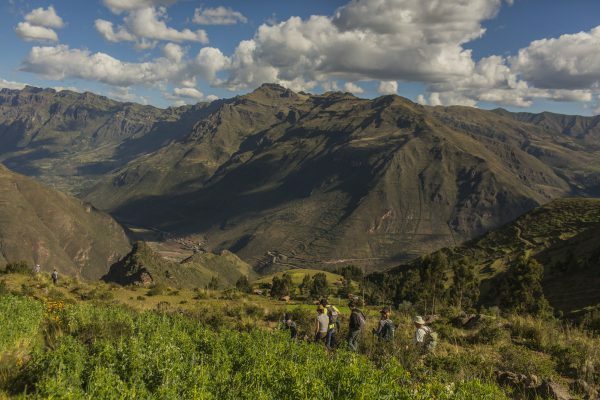 Huacahuasi Lodge also represents an innovative and sustainable business model: The Mountain Lodges of Peru has collaborated with the local Huacahuasi community, which represents about 90% of employees. 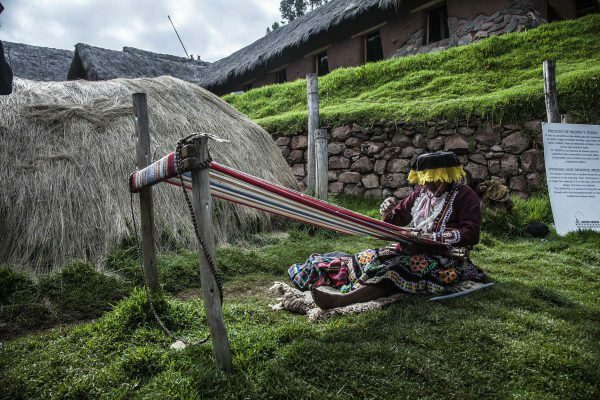 The hospitable Huacahuasi community shares their culture and tradition with travelers, as well as labor, and, in retribution, Mountain Lodges of Peru directs 25% of its profits. 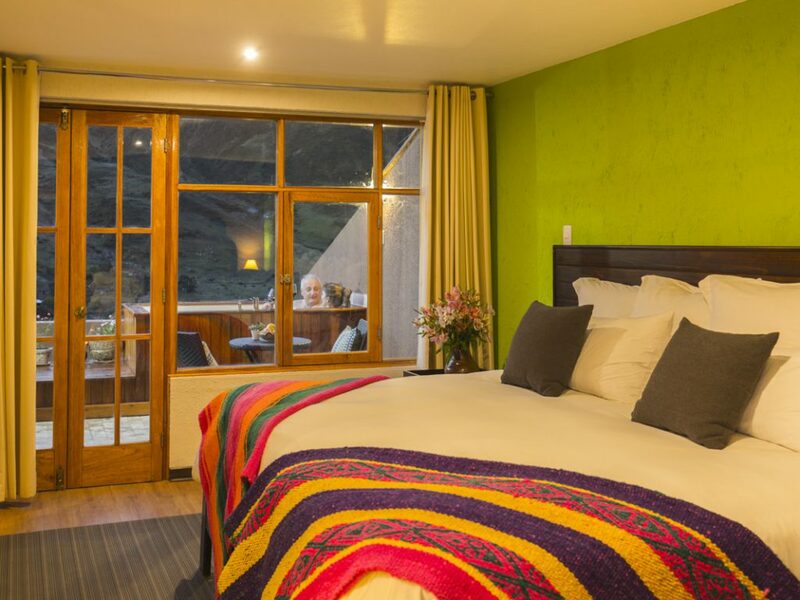 On the last night, you will have a one-in-a-lifetime experience staying in a hotel in Machu Picchu Pueblo (Aguas Calientes)! 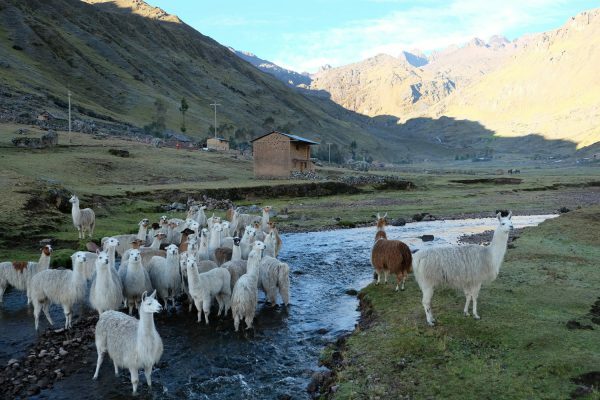 A truly privileged area, Lares is home to a fascinating culture and nature. 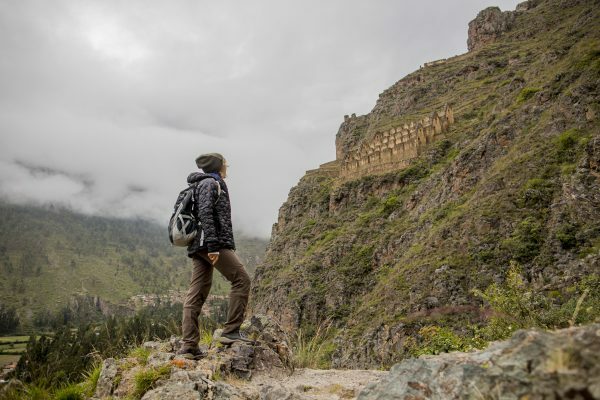 From the mysterious archaeological sites, through mountains, rivers, lakes and forests all the way Machu Picchu, you will encounter Andean civilizations and learn from their ancient customs. 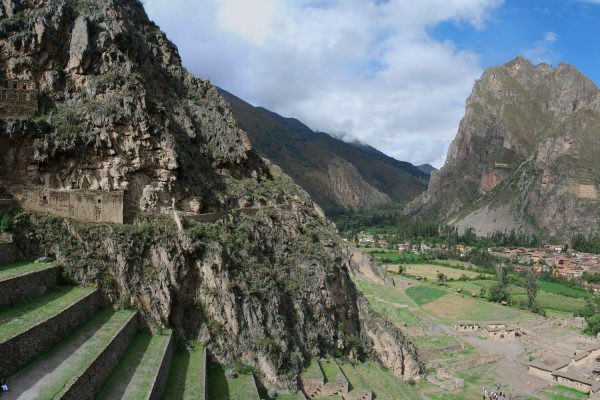 You can explore different parts of Peru, such as the Incas Sacred Valley and of course, the spectacular archaeological site of Machu Picchu. 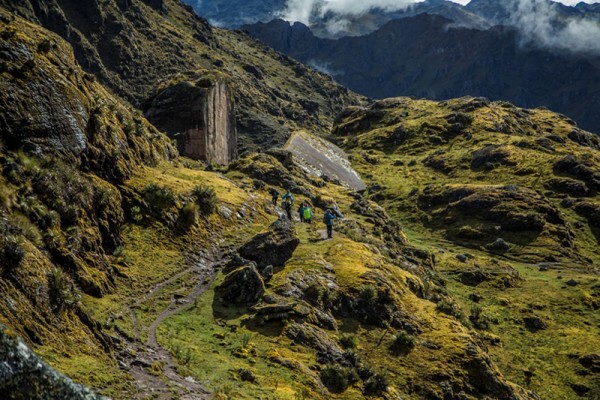 All this combined with walks through Lares, a region less explored by the Spanish colonizers, as there was not much gold, animals and labor as in the Sacred Valley. 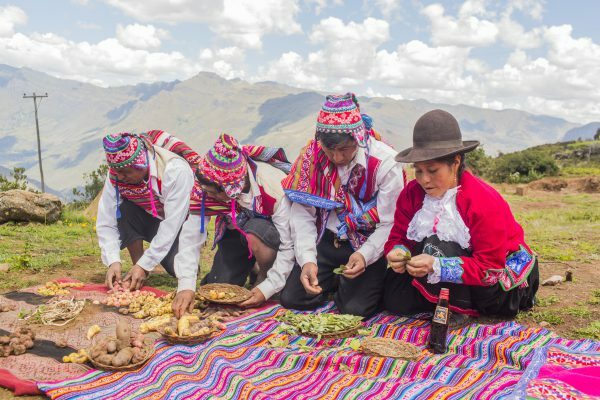 History kept the authenticity of the area, one of the least visited and least populated in the Northern region of Cusco, known for its rural atmosphere, colorful dressed loom artisans and their alpaca herds of llamas – a taste of authentic Peruvian life. 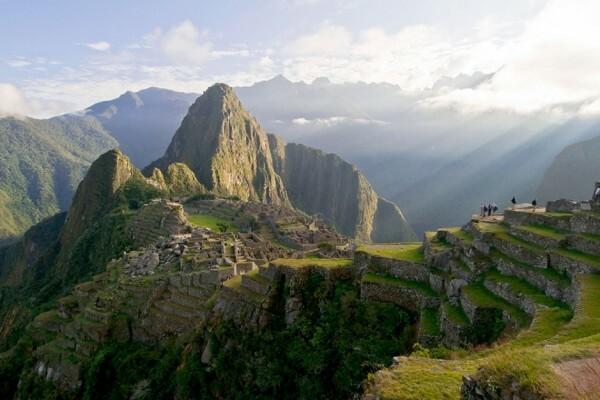 Visiting Machu Picchu has always meant having to choose between walking through the Sacred Valley or riding the train. The first option is more time consuming, taking up to seven days, but provides incredible views. The train, on the other hand, lead to its final destination quickly, but you lose a deeper contact with the culture and nature of the region. 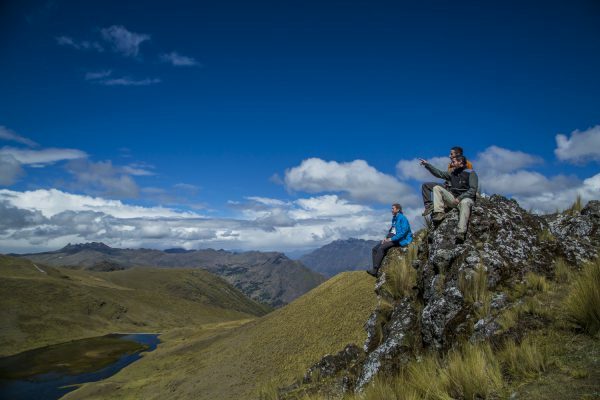 The Sacred Valley & Lares Adventure was created to provide an itinerary option to Machu Picchu that combines luxury, comfort and culture, all the way to the Sacred Valley of the Incas and the Lares Valley, in an itinerant travel lasting 5 or 7 days. 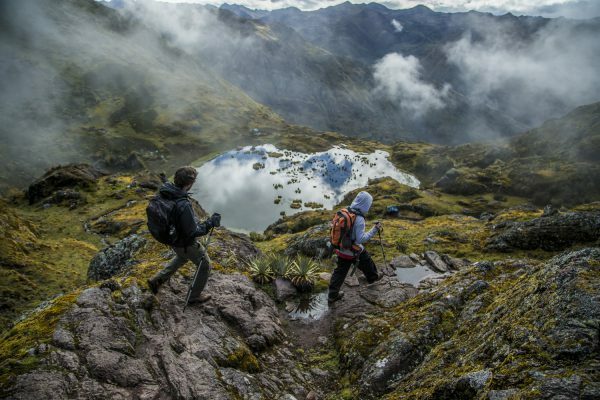 More flexible compared to the other treks in the area, it is not made only of long treks: travelers can choose daily to go on lighter routs or cultural tours by visiting local communities, museums and cooking classes, without great physical effort. 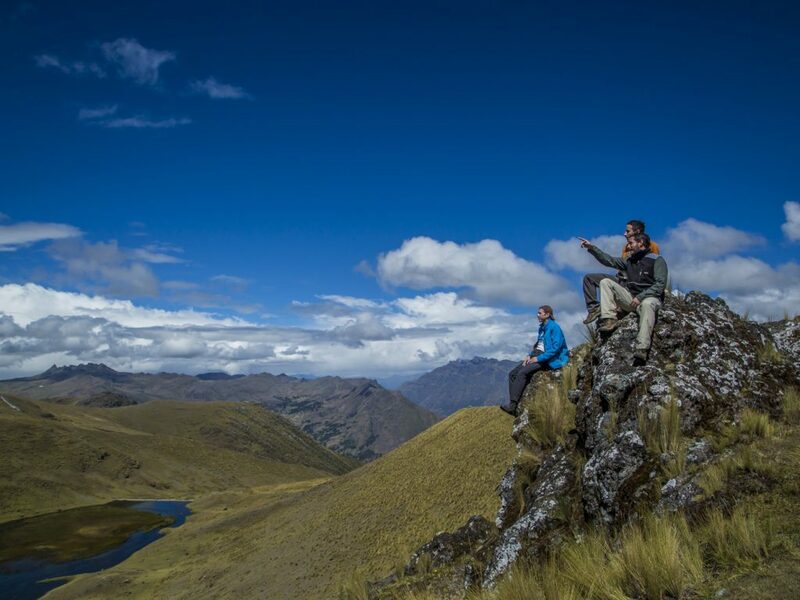 All activities are accompanied by professional guides who know how local culture and nature like no other. 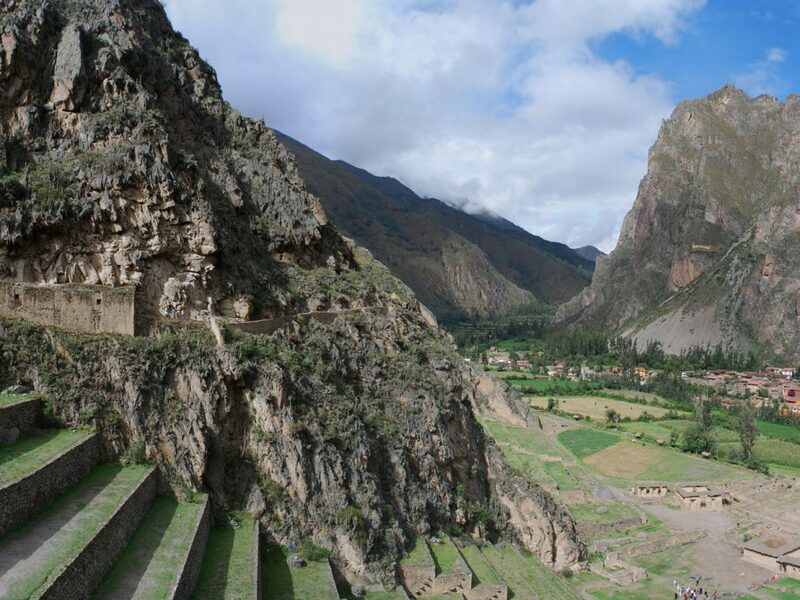 The journey begins in Cusco and from there you will only have to choose how to get to know the beauties of the region, passing through the archaeological site of Pisaq, the picturesque village of Choquecancha and the weavers who live there, the old Ollantaytambo city and arriving at the sanctuary of Machu Picchu. 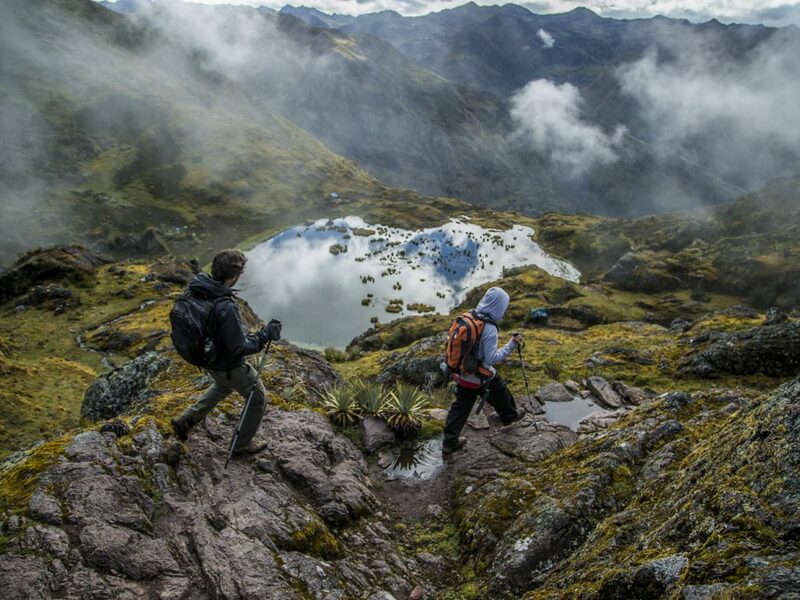 Venture into a more difficult path or relax and enjoy the scenery in a more relaxed way? Visit archaeological sites or trek through nature? You choose your path, making the trip perfect for you! 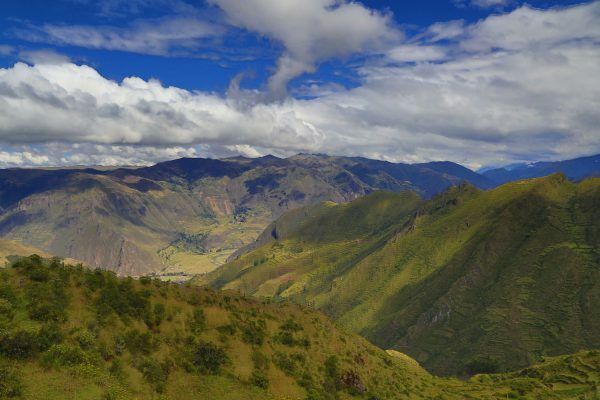 From Lima, there are several daily flights to Cusco, between 6am and 5pm, lasting approximately 1 hour. From Cusco airport to the city center, it is only a 20min drive. 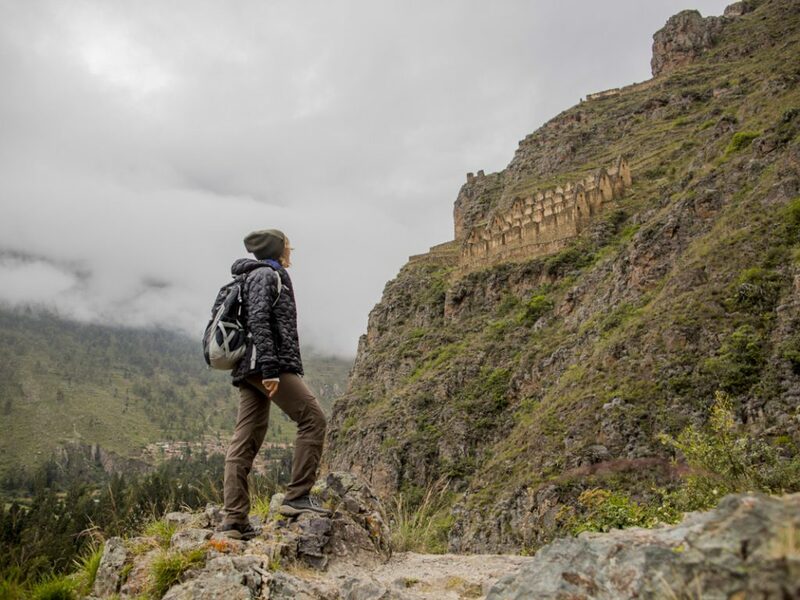 It is necessary arrive in Cusco at least one night before embark in the program, what will help you acclimatizing to the altitude!